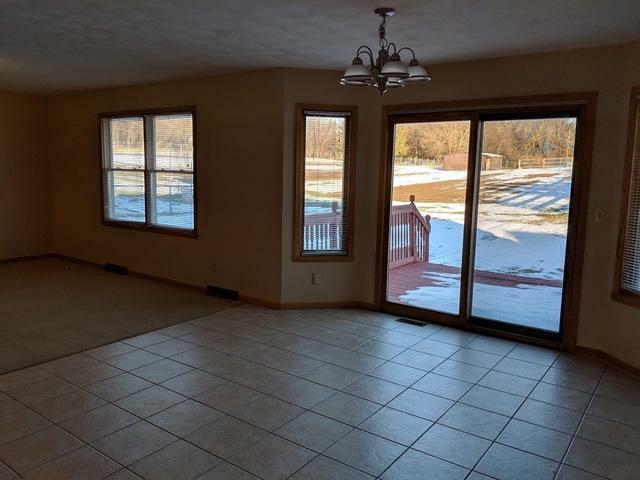 Open two story floor plan has family room with fireplace, formal living room and dining room, covered front porch, and sits on a large country lot. 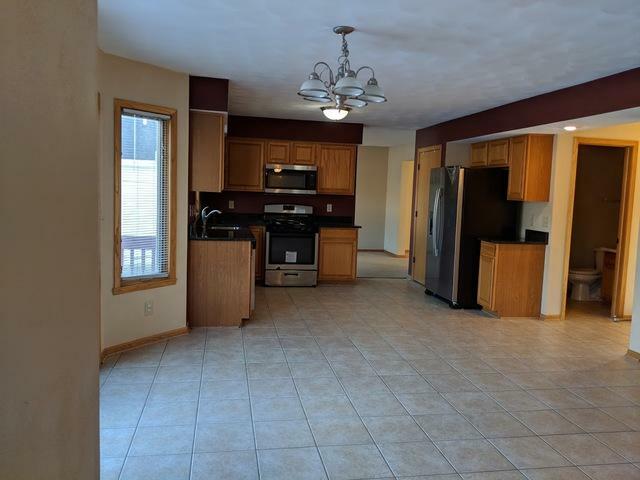 Large eat-in kitchen with all new stainless steel appliances and granite counter tops. 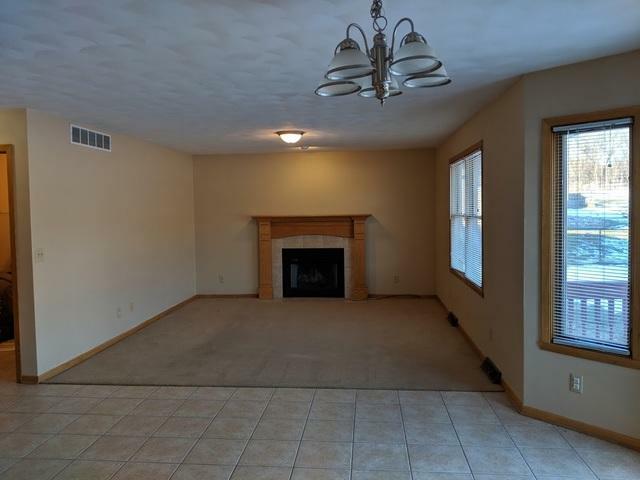 Ceramic tile flooring and large master suite with walk-in closet and full bath with double sink. First floor laundry plus additional hookup and utility sink in lower level, three car garage with openers, and blacktop driveway. 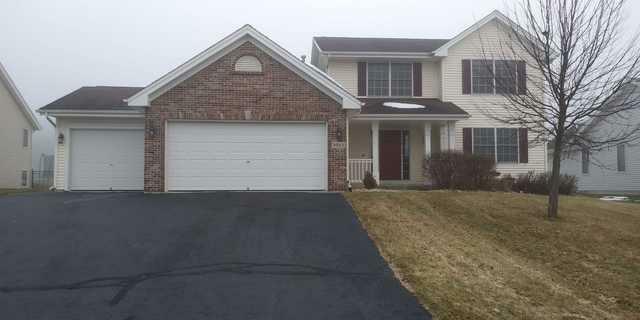 Maintenance free brick and vinyl siding exterior. Priced right for quick sale.